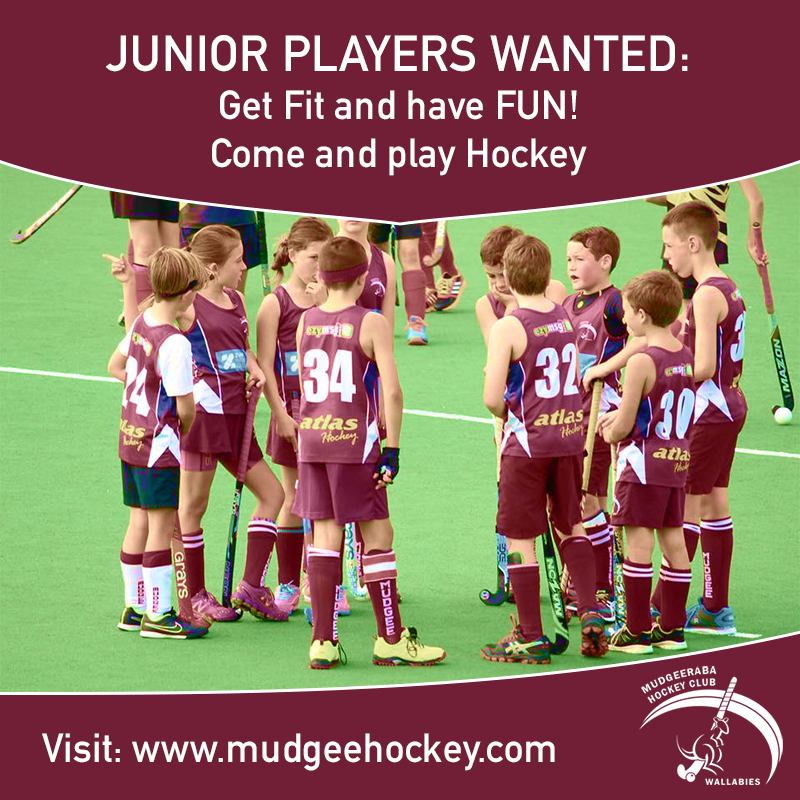 Come Play Hockey with Mudgee. Mudgeeraba Hockey Club will have teams in grades of both the senior and junior Gold Coast Hockey Association competition. We will also have a Cubs program on Saturday mornings for our youngest players to come and try the great game of Hockey. Look out for social events being planned, and we wish you all "Happy Hockey"! The Gold Coast Hockey season runs from March - September. 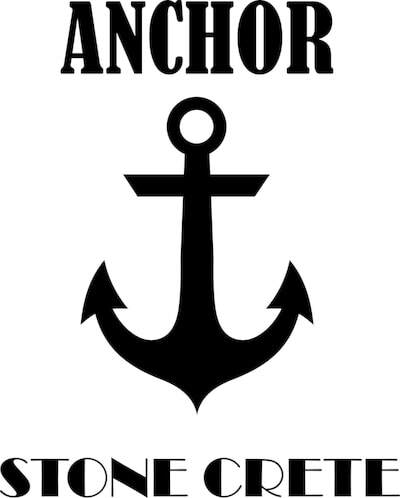 Info to come as soon as it is available!